Now this is what I call an expensive runway! 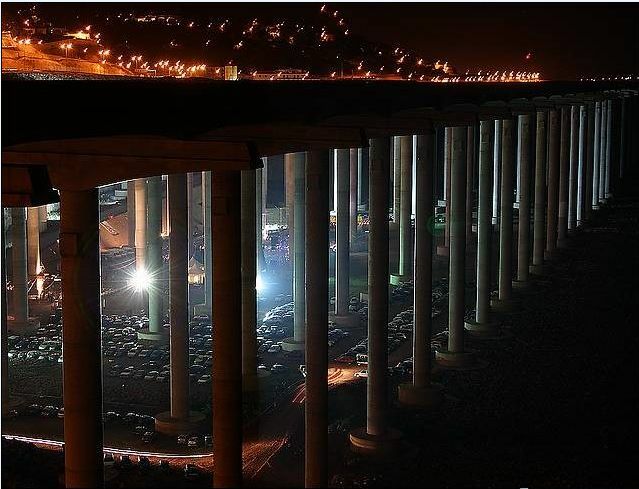 In Portugal, A special airport has been made — the airport’s runway with a length of 2781 meters (9124 ft.), of which 1000 meters (3281 ft.) of the runway is supported by 180 pillars, each pillar 50 meters height (about 17 floors) , surprisingly, the runway is designed for B-747. Look at the cars parked below the runway. 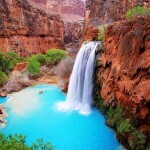 Pretty awesome isn’t it? Why Madeira? Madeira is an archipelago with volcanic origins from a Hot Spot and a city near Funchal, Portugal that has long been recognized for its airport. Originally, the airport runway was something of a spectacle for its outrageously short length. 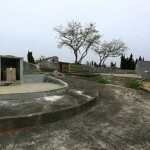 Being that it was surrounded by the ocean on one side and mountains on the other, even the most skilled pilots had a hard time pulling planes in to land. Madeira is definitely a great spots for tourist destinations. 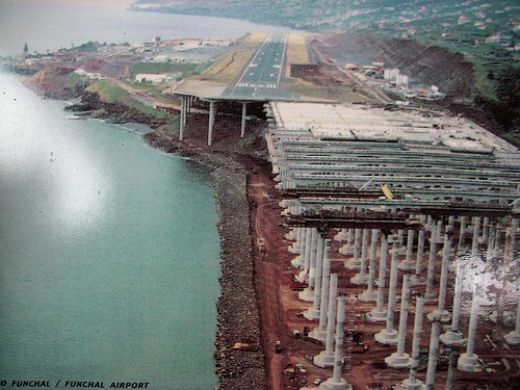 This new runway extension was built over the ocean. Instead of using landfill to construct the extension, the runway sits on 180 columns that are 70 meters tall. 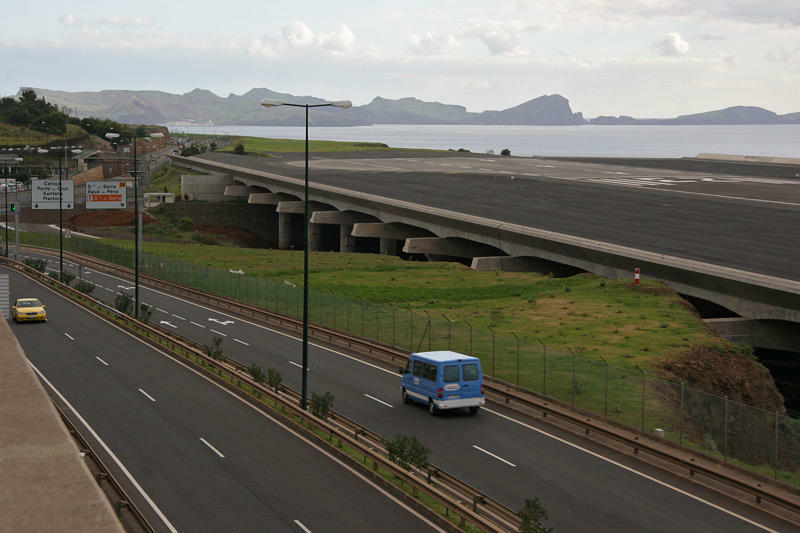 After it was completed, the Madeira Runway extension won the Outstanding Structures Award by the International Association of Bridge and Structural Engineering. 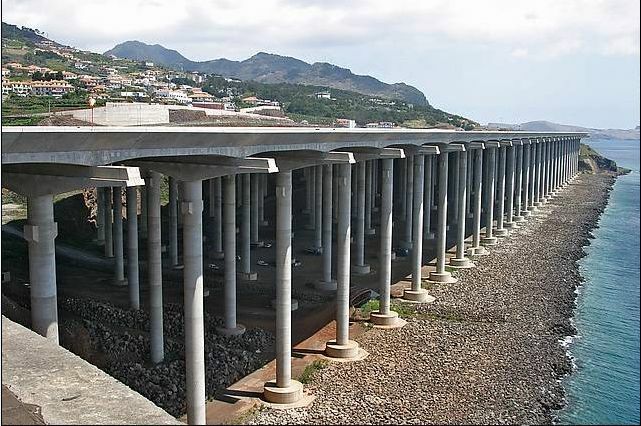 This is considered the “Oscar” for engineering structure in Portugal. The new runway is widely celebrated as a great feat in architecture due to its sheer size and the amount of labor it took to erect it. The total construction costs for the extension amounted to more than 500 million Euros, a small price to pay considering pilots and passengers can now land without fear. The new airport runway can accommodate all kinds of commercial and private aircraft and more than three million passengers per year. 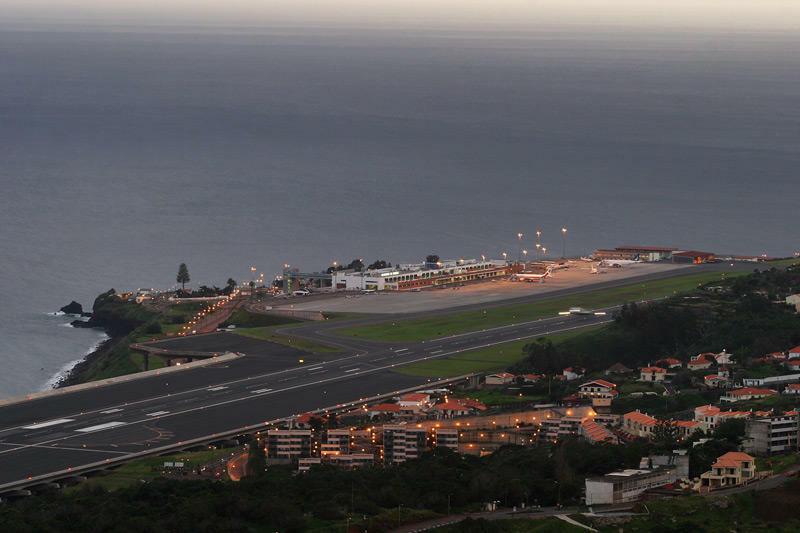 Local pilots are often still said to be the most proficient at landing and taking off at Madeira Airport being that there is still ocean on either end. 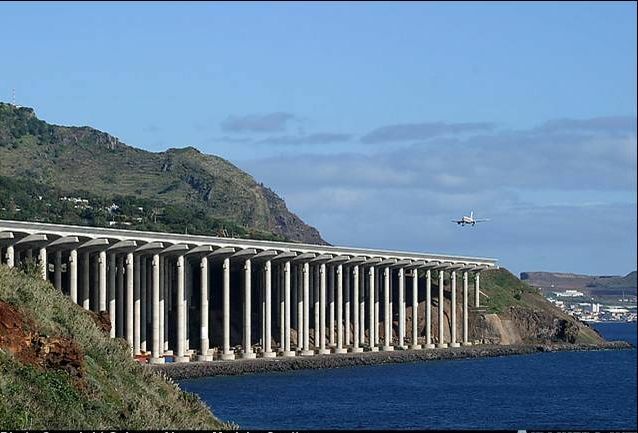 Nevertheless, no matter who is flying the plane, the new runway at Madeira is an architectural wonder both in appearance and in function. Nice photos, at the very least. 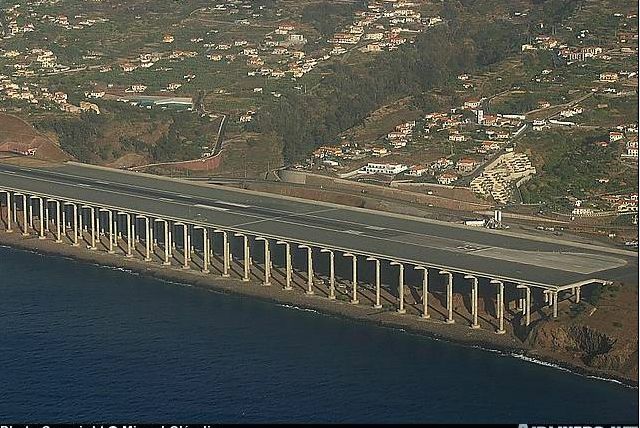 Its truly incredible Portugal runways……… I am very much scared to go to Portugal now. Very innovative concept of making a runway across the sea. Truly incredible. I admired it. That are some awesome runways..i just loved it.Nice photos, at the very least.Thanks for the post!! That’s a huge cost to build a runway though.. but i think the runway is worthy to that cost..just awesome!! I am very much scared to go to Portugal now. But Very innovative concept of making a runway across the sea. 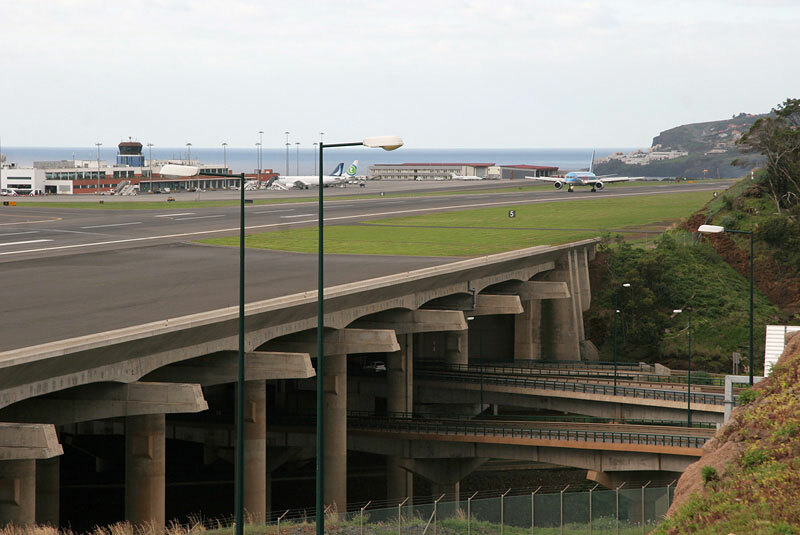 The runway first and second extensions were built after the single air crash of the national airline company TAP in 1977. The plane was trying to land in heavy rain and after two unsuccessful attempts the captain decided to try another time. They touched down too late and overran the runway which, at the time, was only 1600 metres long. The plane crashed on the beach; splitting in two pieces and bursting into flames. Of the 164 people aboard, 131 were killed and 33 survived. It’s the deadliest aeroplane accident in Portugal. The crash prompted officials to explore ways of extending the short runway. Because of the height of the runway relative to the beach below, an extension was very difficult and too expensive to perform. A 200m extension was built between 1983 and 1986. Fourteen years later, the runway was extended again. Following the 2000 extension, the runway measured 2781m (9,124 feet) long and was capable of handling wide body commercial jets such as the Boeing 747 or the Airbus A340. 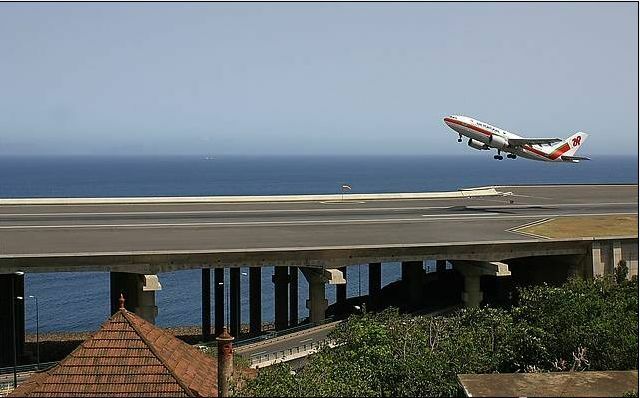 Really amazing pictures of an international airport runway in the Maderia Islands of Portugal. Also good to know about runway. It is 1 3/4 miles long and over 1/2 mile of that is the “bridge” part of the runway. There are 180 pillars in the bridge and each pillar is as high as a 23 floor building.Thanks for sharing this post with us.. Awesome structure. I really loved the pictures and I am glad that you shared them with us. The runway is a wonderful work of engineering and really magnificent. 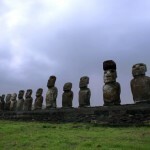 The pictures that showed the cars parked beneath it depicted its majestic view. 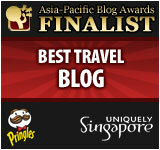 Great job and the pilots would be so thankful for it.